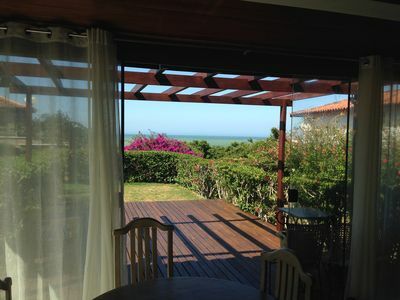 The House is located in the famous Square, which is the heart of Trancoso. 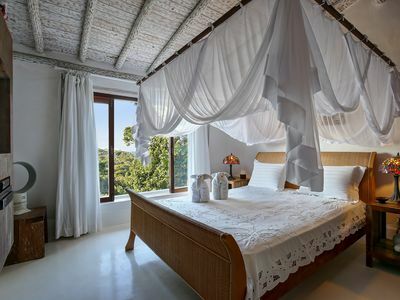 We think of everything to provide our guests with an experience of caring, elegance and charm, in the most exclusive place of Trancoso and 300 meters from the beach. 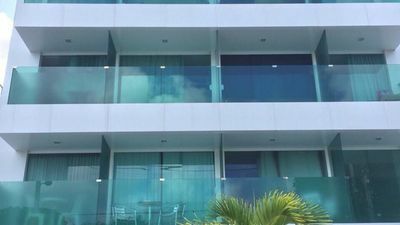 Our four suites will offer you rest and comfort. 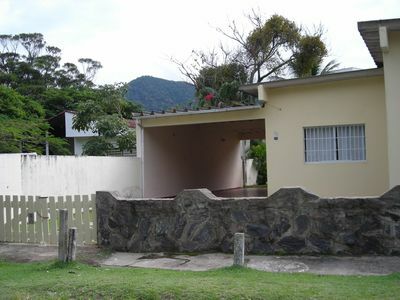 You will be staying in a fully renovated and maintained property. 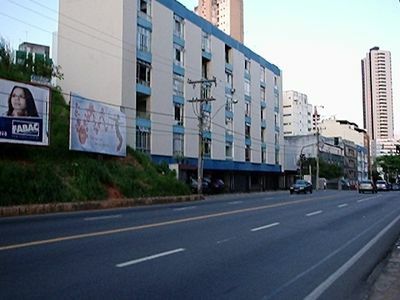 Full governance service. 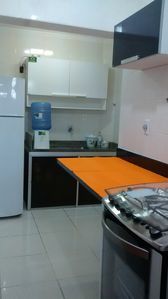 If you prefer we can do the shopping for you and prepare your breakfast. 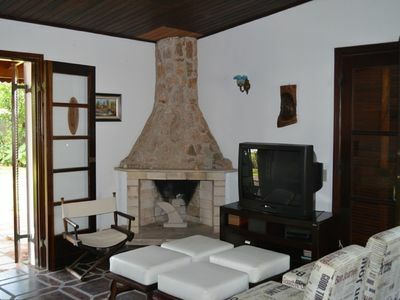 Otimo apt. 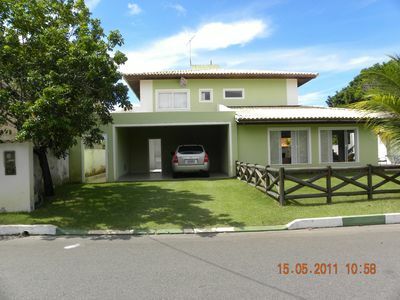 600 meters from the beach park, right on the beach. 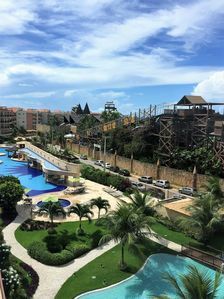 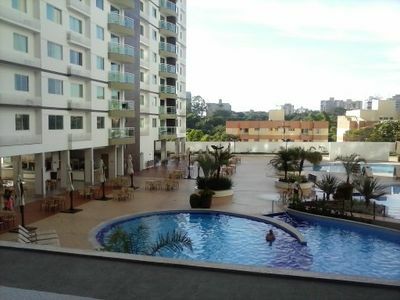 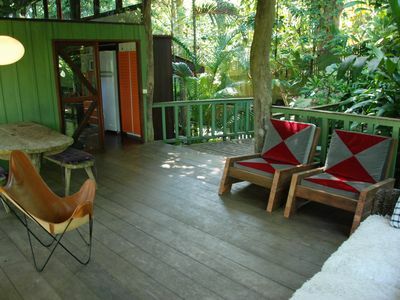 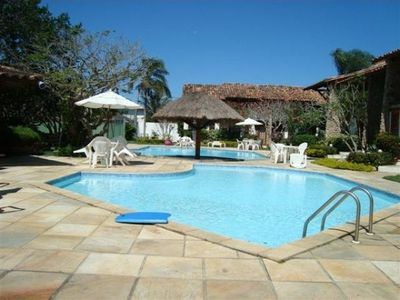 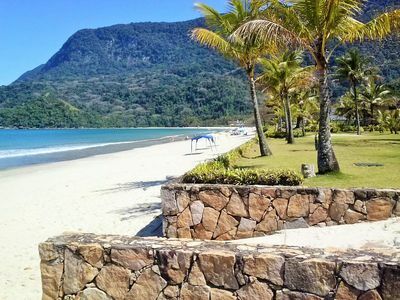 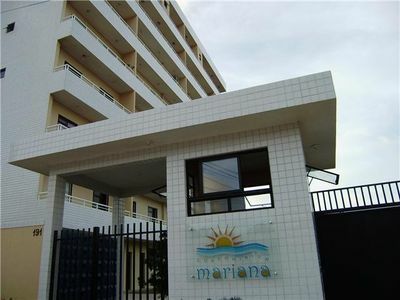 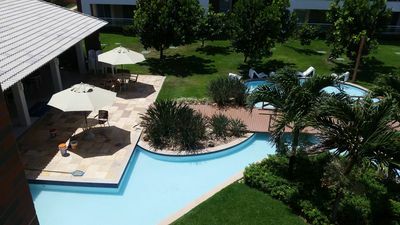 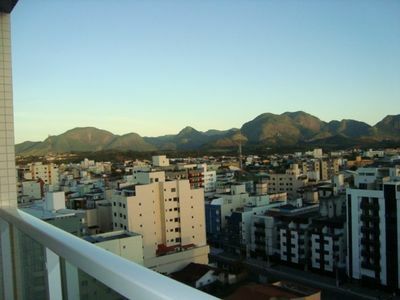 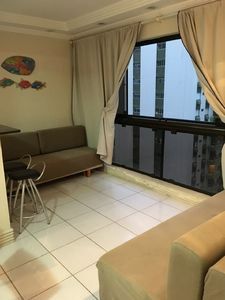 Recanto Natureza - Rent furnished apartments in Imbassaí. 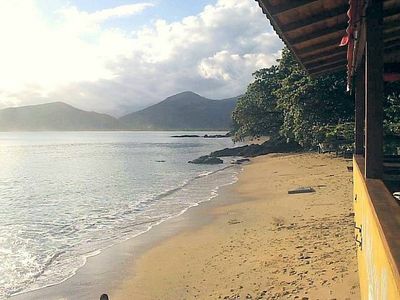 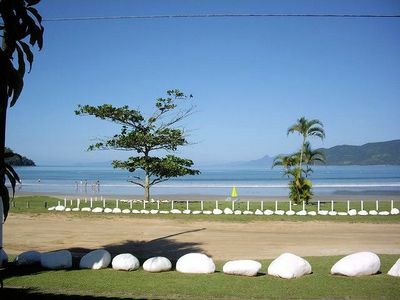 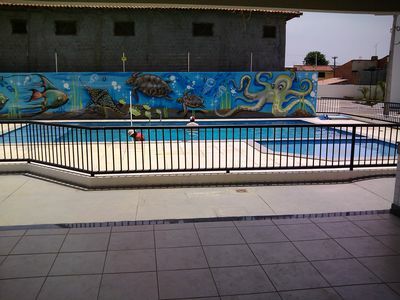 The best home with the best view of Guaecá - 6 suites, home Standing in the sand. 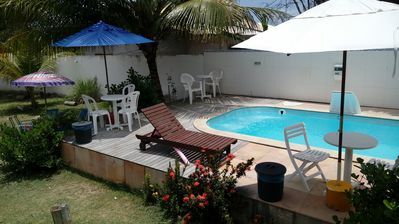 The 20 meters from the beach!